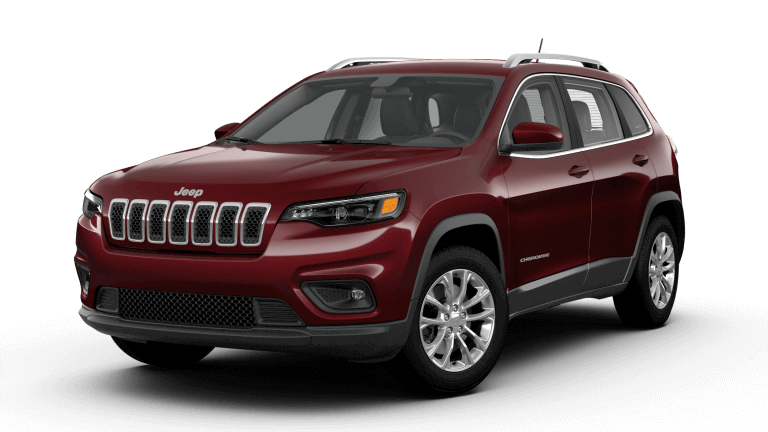 The sporty and fun-to-drive Jeep Cherokee has seemingly endless benefits, including a winning performance, advanced technology, and comfortable amenities. Whether it’s to get you from point A to point B or to hit the trails for a little off-road action, there’s no doubt you’d want this highly coveted SUV to be the new addition to your driveway. 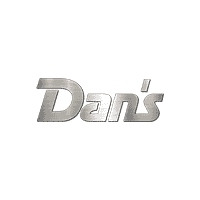 Dan’s Jeep has a number of Jeep lease deals and incentives for drivers in Westborough, MA to take advantage of. See what our dealership has to offer below. For more information about Jeep lease offers, give Dan’s Jeep a call at (508) 366-8888. *Low-mileage lease for well qualified current lessees of a competitive brand vehicle (Non-FCA US LLC). Must show proof of ownership. Based on MSRP example of $29,890.00 with 2BD package after all applicable offers. Total due at lease signing includes a down payment and first month’s payment. Offer requires dealer contribution. Tax, title & license extra. Lessee pays for excess wear and mileage of $.25/mile ($0.50/mile for SRT models) for each mile over 10,000 miles per year, if vehicle is returned at end of term. Option to buy at lease end at pre-negotiated price. Dealer’s actual terms may vary. Offer through Chrysler Capital. Residency restrictions apply. Must take retail delivery by 04/30/2019. $395 disposition fee due at lease end.